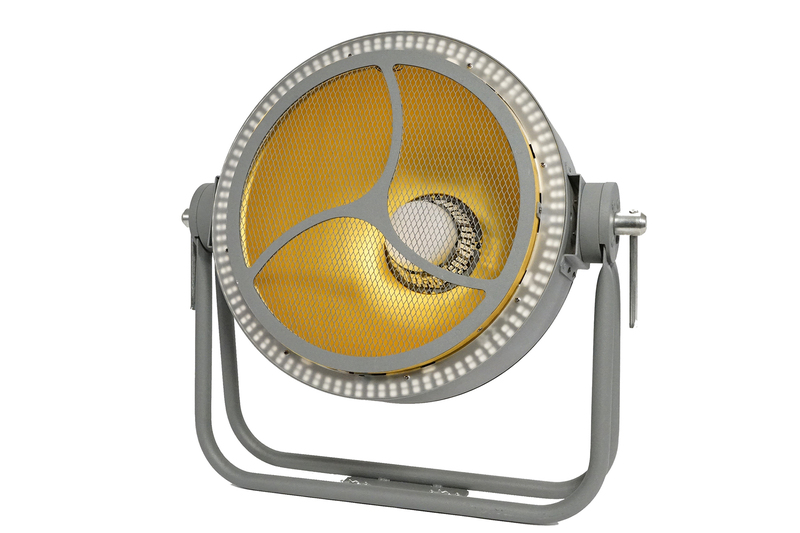 Retro / Vintage style LED fixture, with 19 total sections with independent control. Consisted of 336 RGB, 87 WW & 45 White & Amber LEDs. Retro / Vintage style fixture, based on 468x 0,8 Watt LEDs in total. 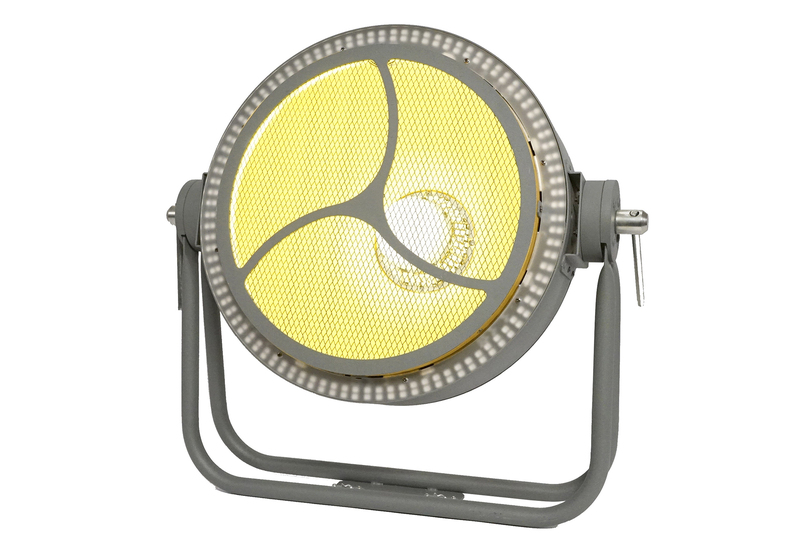 The Hallo has LEDs in three sections: In the outer ring, the center of the reflector and on the back side of the mesh grid. - 1 segment on the back side of the mesh grid. RGB, Warm White & Amber color mixing, independently in to different areas of the fixture, creating amazing optical effects and color shades. Dedicated DMX channel with auto, flow effects for fast programming. Separate shutter channels for each fixture section, for variable strobe effects. Impressive Warm White & Amber lighting output, creating a warming atmosphere with a vintage look, suitable for various applications, like in theaters, exhibitions, stages / concerts. 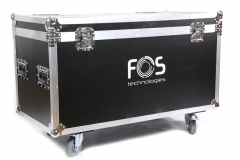 FOS Hallo can be mounted on truss, with a hook, or on a tripod. IP20, for indoor use only. DMX512 connection with 3 pin XLR In / Out. Power in / out with PowerCON sockets.